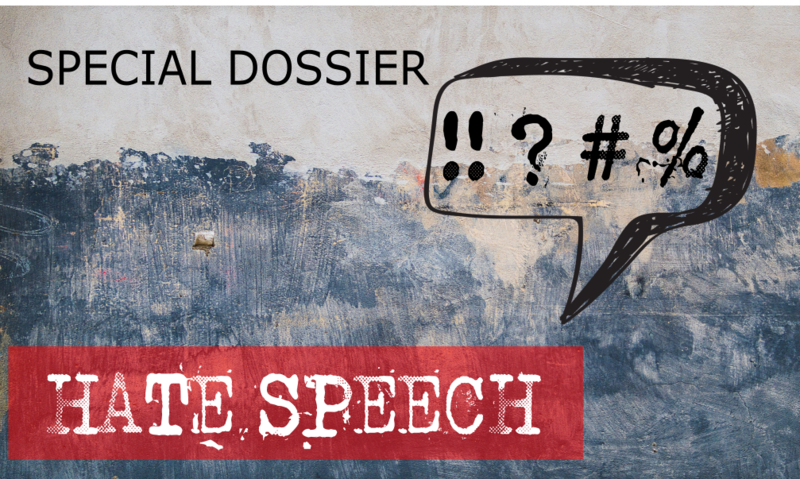 The debate on the rise and spread of hate speech has become more and more lively during the last few years, combining with other debates concerning the “post-truth era” and the rise of populism. But what do we mean exactly by “hate speech”? Is it really a phenomenon on the rise, especially because of the Internet and social networks? And what are the most effective strategies to counter it? This is the third focused dossier on media freedom in Europe prepared by OBC Transeuropa, selecting and connecting several materials of the Resource Centre on Press and Media Freedom in Europe .